Milwaukee craft tea manufacturer Urbal Tea will open a new cafe and manufacturing operation on South 13th Street in Milwaukee later this year. 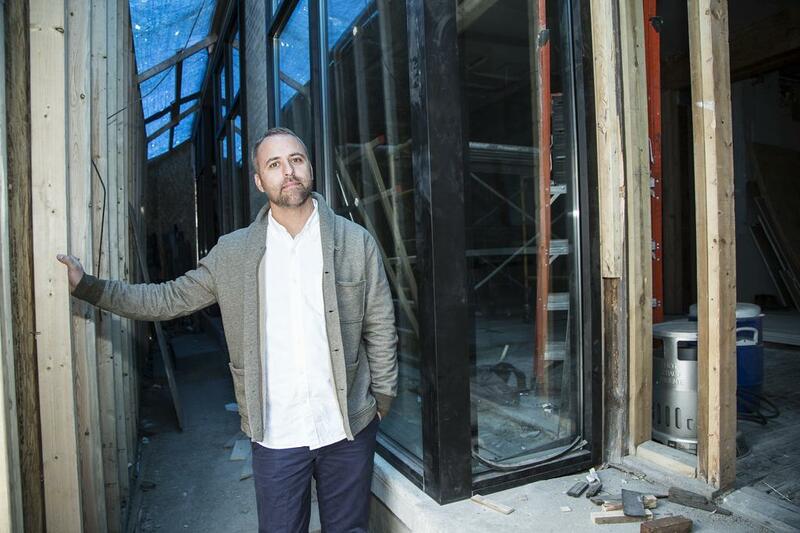 Urbal Tea is working with Milwaukee developer Ryan Pattee, who plans to buy and renovate a foreclosed former nightclub at 3060 S. 13th St. for the cafe. Urbal would open its new cafe to offer its teas, coffee and food in the first floor, and continue its tea manufacturing operations in the back of the building, Pattee said. Urbal Tea currently has a location in West Allis. Pattee said he connected with Urbal Tea as he was drawing up renovation plans for the 13th Street building. He said the cafe meets demands he’s heard from neighborhood organizations such as Cristo Rey Milwaukee. "The resounding answer is they wanted a community spot where people can hang out,” Pattee said. Pattee would pay the city of Milwaukee $50,000 for the two-story building. The city foreclosed on the property in 2016. The overall renovation would cost $197,000, and includes upgrading the exterior and adding street planters. Pattee also would renovate the second floor into a four-bedroom, two-bathroom apartment. He said the renovation would take about nine months to complete. The city building sale gained approval Tuesday from the Common Council’s Zoning, Neighborhoods and Development Committee. The full council is to consider the sale next week. Pattee’s development group has been leading similarly scaled retail and apartment rehab projects on other Milwaukee main streets, including West Mitchell Street, West National Avenue and West Vliet Street. Tenants in his buildings’ retail spaces including locally owned drink bitters maker Bittercube, and a studio operated by Milwaukee artist Reginald Baylor.